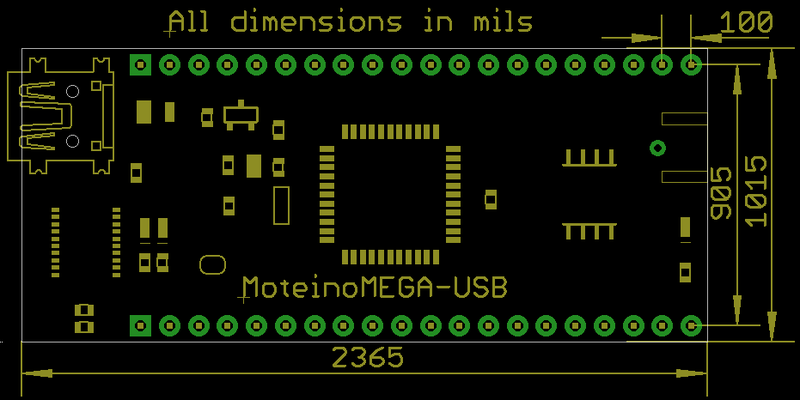 You can also find Eagle format board layout and DXF in the Moteino Github repository. 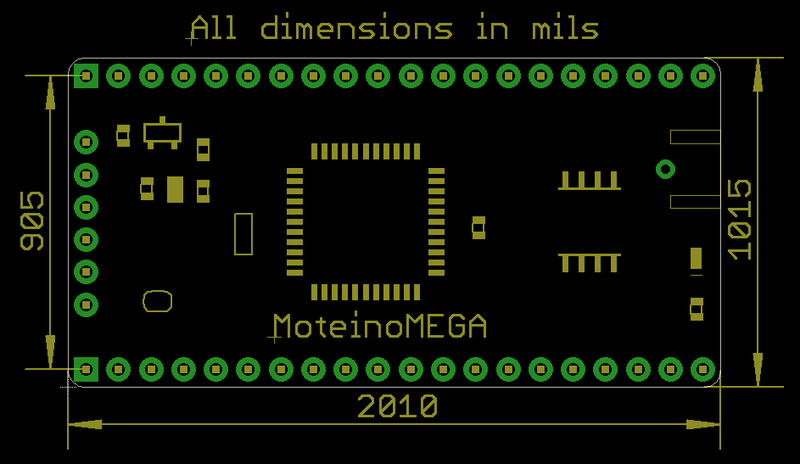 The schematics for MoteinoUSB is available in PDF format. 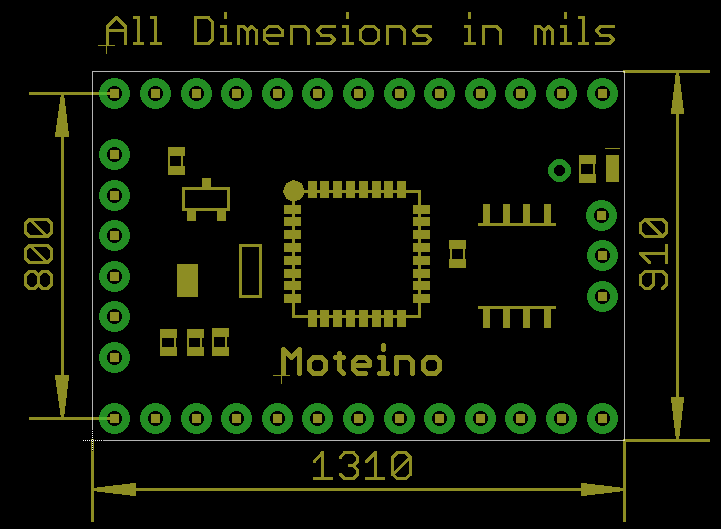 Side note: although Fritzing is not the best PCB layout software, some folks find it visually appealing to start laying out a circuit in Fritzing and perhaps build a PCB from that if the schematic and routing requirements are pretty basic. 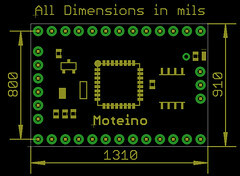 It’s great for illustrations and getting started with basic schematic and circuit layout.